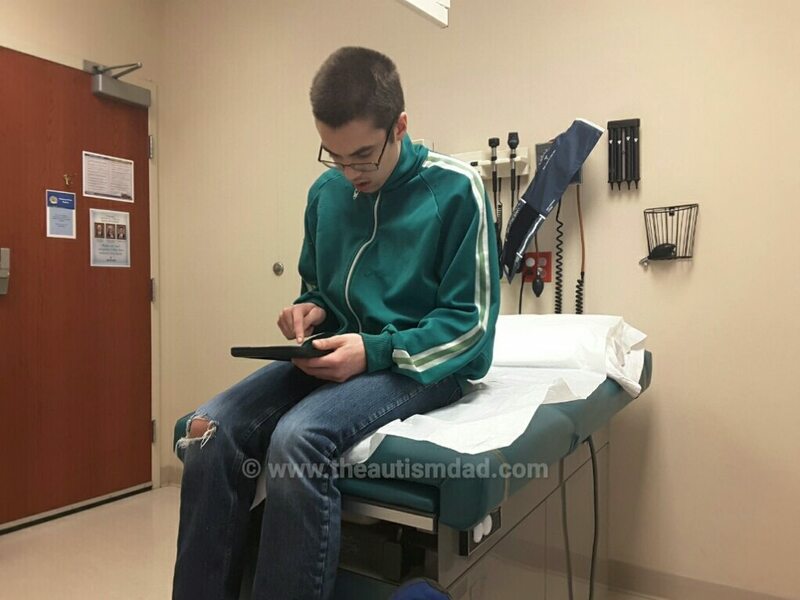 We just got home from Urgent Care and I’m finally able to finish this post before having to get the boys from school. 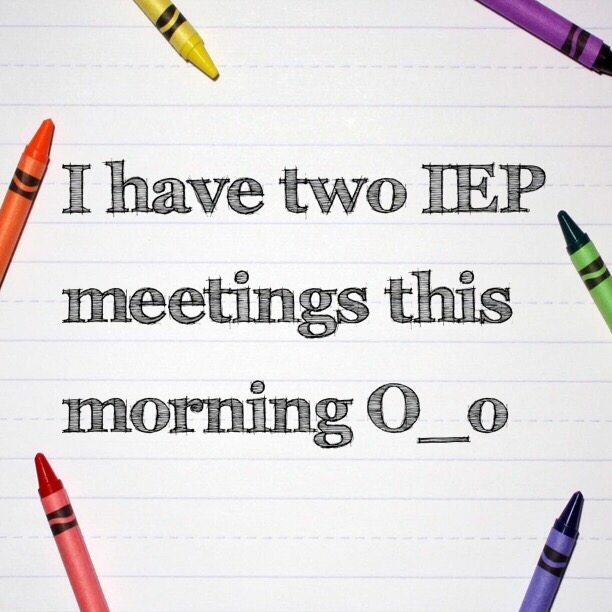 Here’s what is going on with Gavin and what is being done about it at this time..
Here’s a major update and follow up to Tuesday’s IEP meeting. This explains what we figured out and how we will proceed going forward. I also share my thought process behind my decisions.. 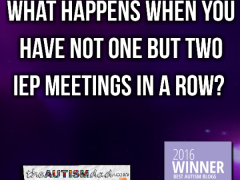 I wanted to share my take away from this meeting. In the next post, I’ll share what we’re going to be doing to address these issues and why we’re taking this particular approach. 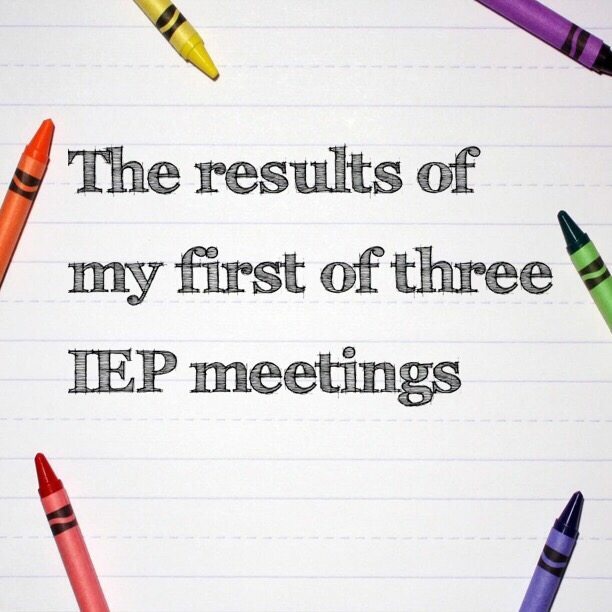 Anyone who’s ever had to attend an IEP meeting before will absolutely feel my pain when I say that I have two IEP meetings in the morning. 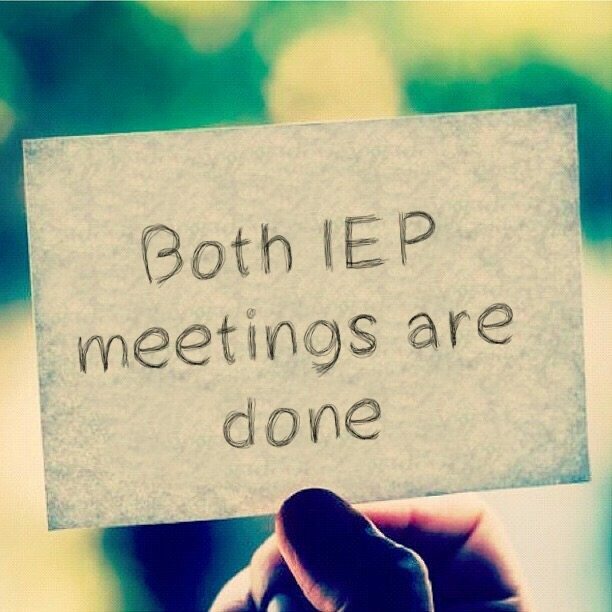 I don’t really have anything else to say on the matter because you’ll either get my grief or you won’t.